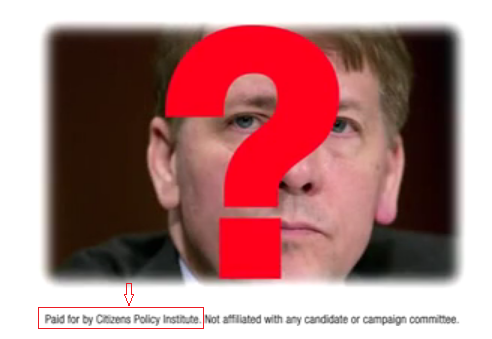 A prominent Cleveland Republican is behind a new attack ad, airing on Cleveland TV attempting to hit Democratic candidate Rich Cordray from his left. Local restaurateur and prolific campaign donor, Thomas “Tony” George, is the man behind Citizen’s Policy Institute, a newly-incorporated nonprofit 501c4 group based in Lakewood. George has apparently gone all in with Larry Householder in his bid to take over the House Republican caucus and return to his former role as Speaker. But George is clearly setting his sights beyond the House chamber and looking to help Republicans defend the Governor’s office as well. 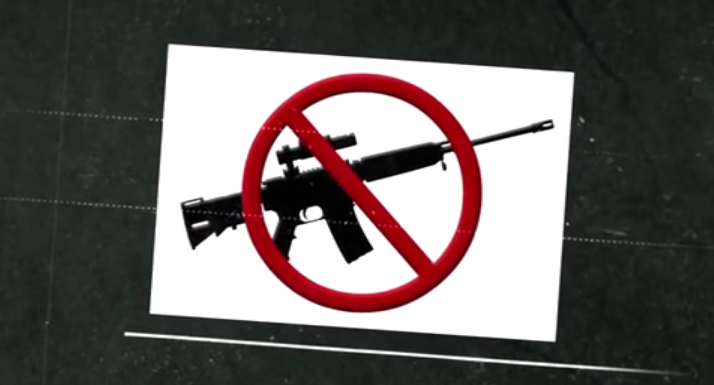 Viewers of the ad (which are few: the media buy was approximately $6000) might be led to assume the Cordray attack ad was paid for by fellow left-leaning Democrats, as it emphasizes Cordray’s departure from his role as consumer finance watchdog and disappointment with his failure to endorse an outright ban on guns (“Democrats are supposed to be for responsible gun ownership!” says the narrator as a graphic appears showing a rifle with the “NO” symbol), but attentive viewers will know this is not an ad written by Democrats. 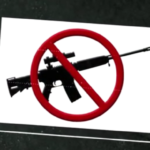 George appears to be going for a twofer: damage Rich among the progressive base, while also tarnishing the Democratic brand with moderates and independents (they want to take your guns!). This is a play straight from the Putin playbook: exploit divisions in the progressive coalition to suppress the overall Democratic vote. It’s also something you do when you have nothing positive to say about your candidate. Tony George is a colorful figure with a long and interesting history in the Cleveland political and restaurant scene. He’s given to candidates on both sides of the aisle, but saves his biggest contributions for Republicans running in big races. In 2016, he hosted a fundraiser for Donald Trump along with Rob Frost, Chair of the Cuyahoga GOP. George, along with industrialist Ed Crawford and Brook Park Mayor Tom Coyne were behind the ouster of the the John Kasich-aligned chair of the Ohio Republican party, replacing him with Trump loyalist, Jane Timken. George’s involvement in 2018 campaigns is extensive. He gave $12,700 to Mary Taylor in early 2017, and tossed another $260,000 to a Taylor-aligned super PAC. He’s also among a group of investors who were passed over when the State of Ohio awarded marijuana cultivator licenses who would certainly welcome a new administration to oversee the Department of Commerce, especially if they would revisit the licensing awards. His current foray into the Governor’s race could represent him paying pennance for his financial support of Taylor, demonstrating to frontrunner Mike DeWine that he’s a team player going into the primary. In addition to meddling in the Governor’s race, the George nonprofit is running ads against Mike Canty–a candidate aligned with Ryan Smith, the other leading contender for the Speaker’s race. 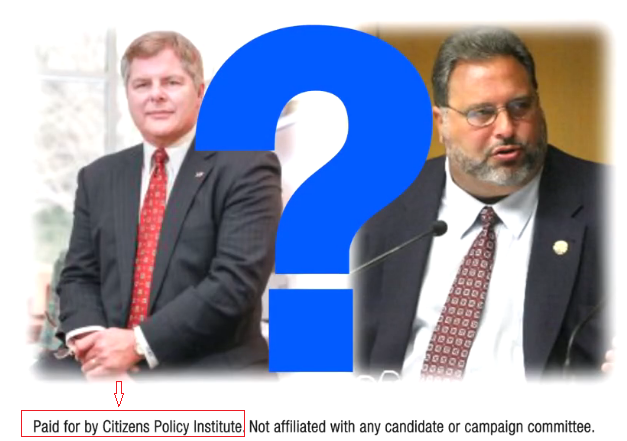 Canty is running in a primary opposite Jim Trakas, a Householder supporter to whom the Georges contributed $25,000 on February 12, the same day he filed incorporation papers for the Citizens Policy Institute. In December, George hinted that his wife Kristine would mount a primary challenge to Smith-aligned incumbent Representative Dave Greenspan. The run did not come to pass, but the couple gave $7,000 to Greenspan’s current challenger in the race. We’ve also seen Facebook ads this cycle from Americans for Prosperity hitting Greenspan for introducing a bill to impose the state sales tax to internet travel bookings. Interestingly, Mr. George has contributed to Greenspan in the past, but clearly loyalty means nothing and anything goes in the high-stakes game of Ohio Republican politics playing out in 2018.